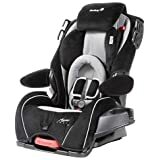 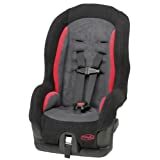 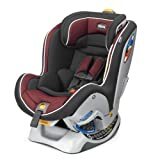 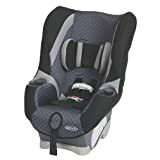 Car seats are important for your child’s safety and it is one of the most valuable things that you can buy for your kid. 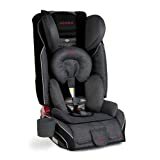 Good car seats can save kids from car accidents. 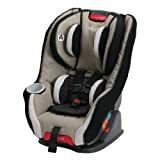 We’ve research different car seat brands and identified the top rated car seats for 2017. 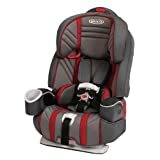 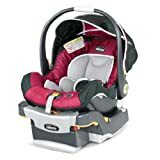 This entry was posted in Car Seats on December 29, 2016 by admin.